Do You Have One or of These Signs? 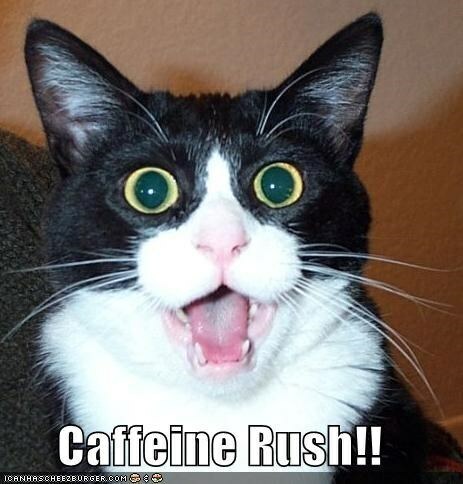 More caffeine please! 1. During this fine work day, you might be feeling a little exhausted. 4. 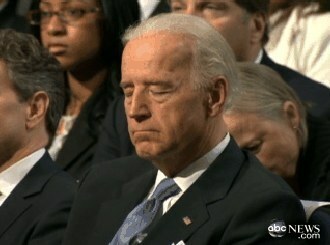 Or pulling a Joe Biden during a meeting. 5. You are feeling a lot like this. 7. You put lunch and nap-time together. 10. 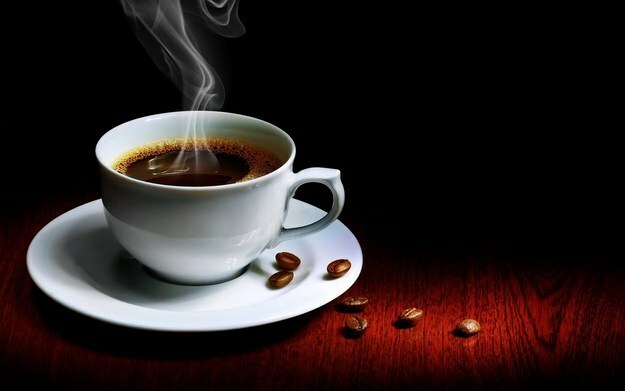 Then, you might need a cup of this caffeine goodness. 11. Energy is up, SO BACK TO WORK!